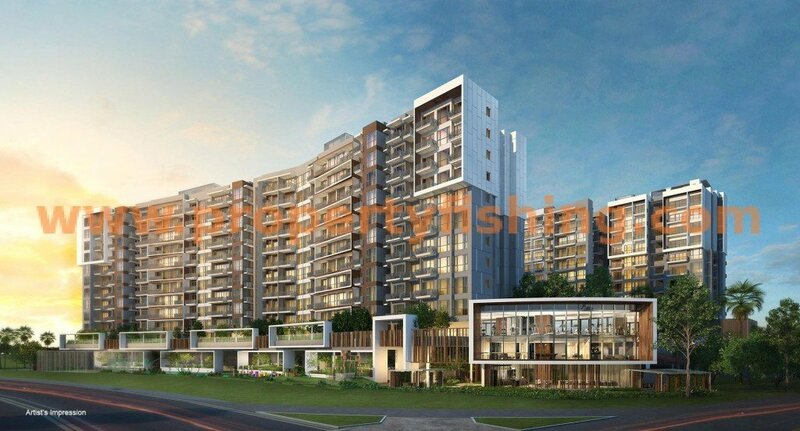 Forest Woods is an upcoming condo development located at Lorong Lew Lian. 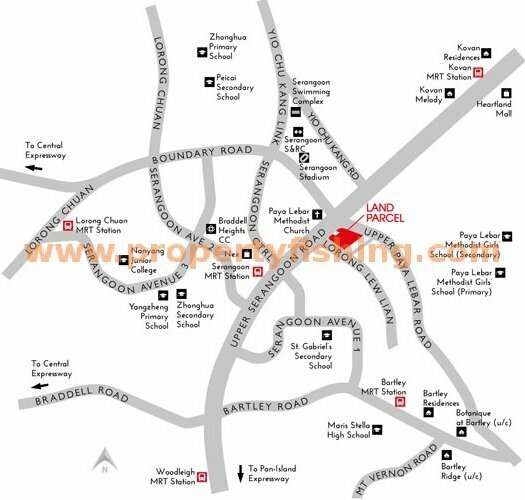 This desirable plot of land is located just 4 minutes’ walk to Serangoon MRT interchange station (North-East and Circle Lines), as well as Serangoon bus interchange the popular NEX mall. 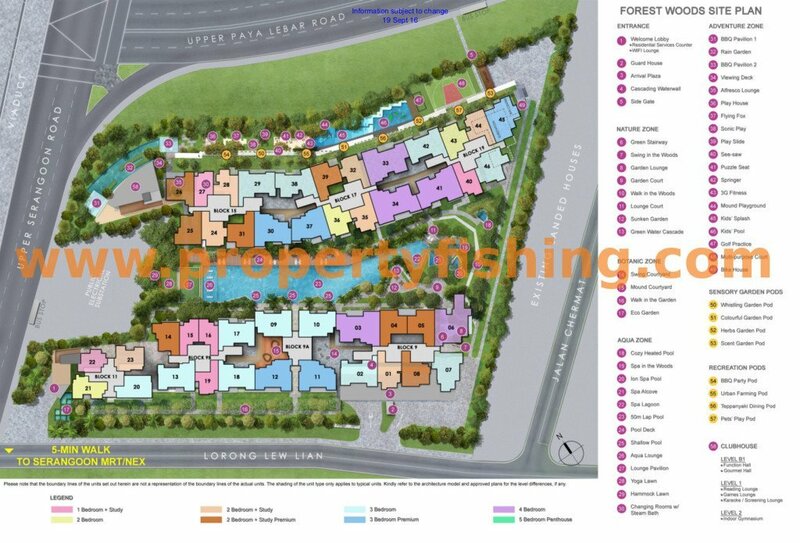 A comprehensive range of amenities is within a short walking distance – just across the road at Lew Lian Gardens HDB estate, there are hawker centres, mini-marts, a wet-market store, medical clinic and dental clinic. 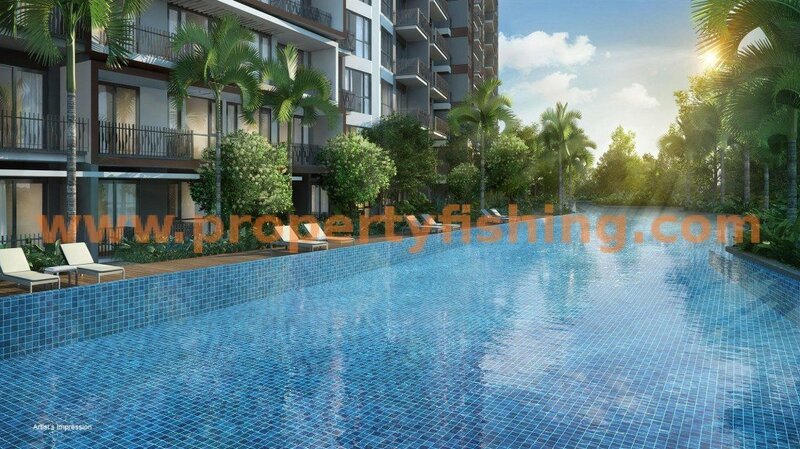 Other nearby amenities include Heartland Mall, Hougang Mall, Junction 8, Serangoon Stadium and Swimming Complex, and Serangoon Gardens (home to the famous Chomp Chomp Food Centre). Reputable developer City Developments (CDL) and its joint venture partners Hong Leong Holdings and TID submitted the top bid of $321 million for the 1.4 hectare plot, or about $710 psf ppr. Good schools in the vicinity include Paya Lebar Methodist Girls’ Primary and Secondary (within 1km), Maris Stella High, Yongsheng Primary, Cedar Primary and Cedar Girls’ Secondary, St Gabriel’s Primary and Secondary, Yang Zheng Primary, Zhonghua Primary and Secondary, Xing Hua Primary, Yu Ying Secondary, Nanyang Junior College, Australian International School and Stamford American International School. For more information please contact Benson at 83187083.